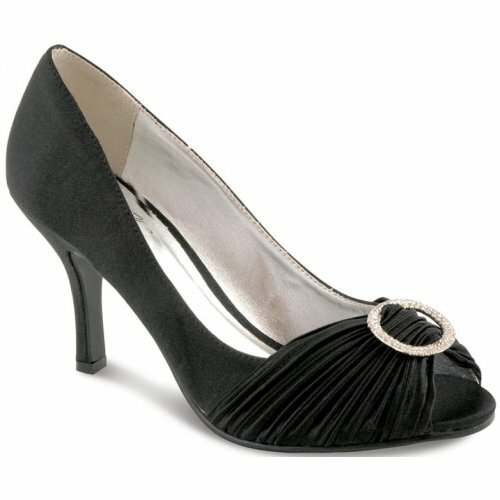 Lunar Sienna FLV132 women's peeptoe court shoe. It features a satin upper with ruched detailing and a diamante encrusted ring. 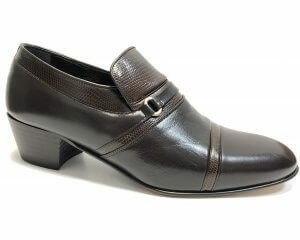 An elegant shoe that has a heel height of 8.5cm and a padded insole for extra comfort. A perfect choice for that special occasion, available from a size 3-8.